Every customer has a unique customer journey from awareness all the way to purchase (and post-purchase). And at every single step along the way is a valuable opportunity to connect and have a meaningful conversation. Especially in a long sales cycle, however, there are many touch points with potential customers that could make or break their decision to do business with you. 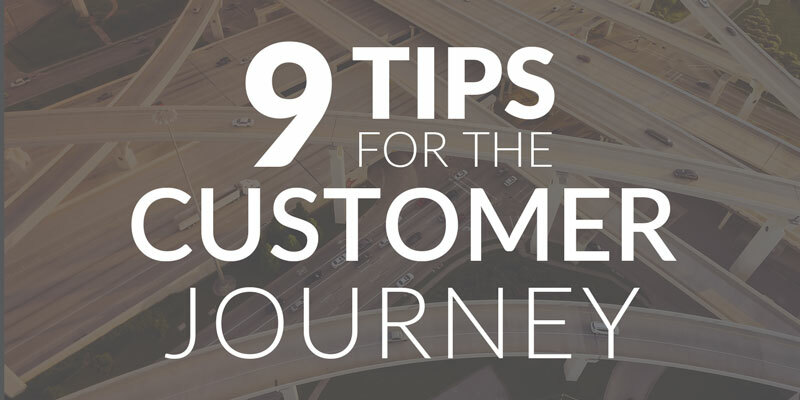 So what’s the best way to maximize the efficiency of your customer journey? Offering valuable content is your best shot.